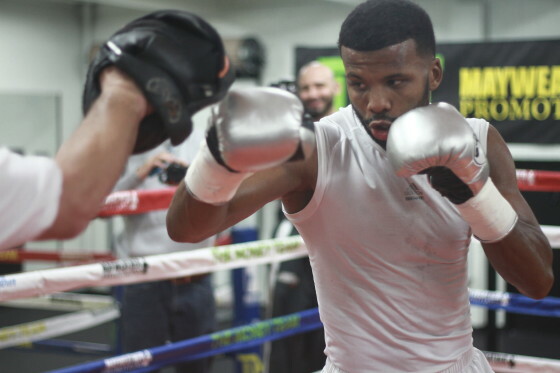 This coming Saturday, Jan. 14, Puerto Rico’s Thomas Dulorme returns to the ring, as he will be facing off with Los Angeles’ Brian Jones in a welterweight attraction set to air on the Badou Jack vs. James DeGale super middleweight unification undercard. 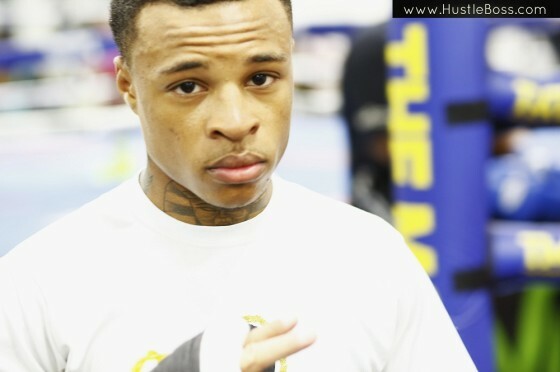 The Dulorme-Jones bout will take place from within the Barclays Center in Brooklyn, New York. 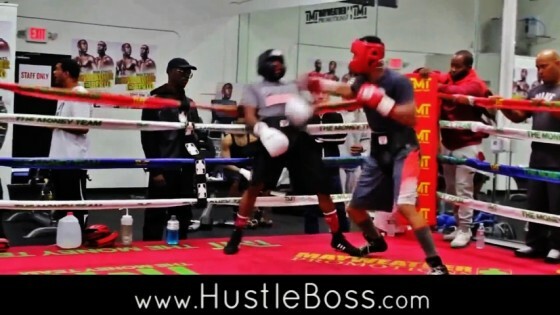 The bout marks Dulorme’s debut for Mayweather Promotions and he has spent his camp in Las Vegas, training at the Mayweather Boxing Club. 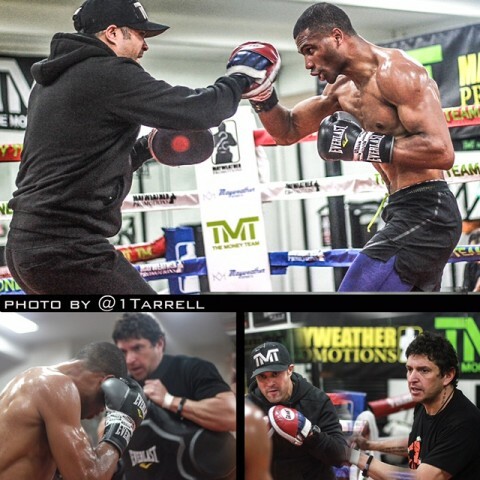 Dulorme is working with well-known strength and conditioning coach Alex Ariza for this particular fight and he appears to be in great physical shape. 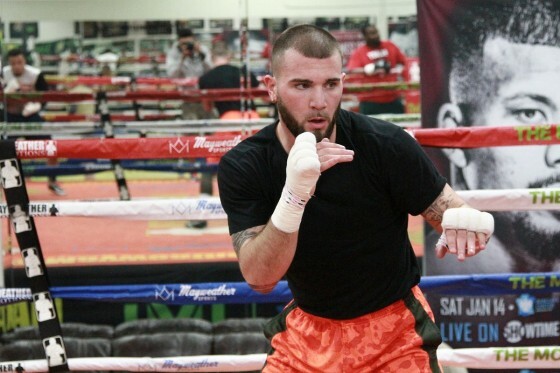 Undefeated super middleweight prospect Caleb “Sweet Hands” Plant is likely in store for a busy 2017 campaign. 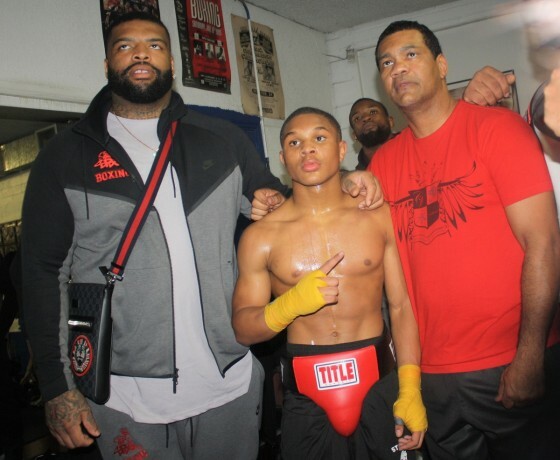 Plant (14-0, 10 KO’s), still just 24 years old, is signed with advisor Al Haymon and has shifted his training base to the Mayweather Boxing Club in Las Vegas. Originally from Tennessee, Plant went 3-0 with two knockouts last year and has always stayed close to the gym. 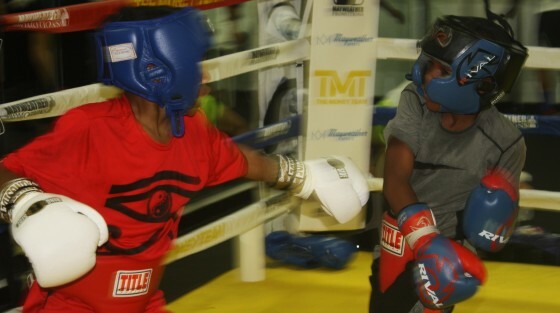 Some nice sparring the other day took place between unbeaten junior lightweight prospect Ahmed Mahmood (6-0-1, 3 KO’s) and WBC silver flyweight champion Muhammad Waseem (4-0, 3 KO’s). You can tell both men were not going at each other hard, more so working on angles and technique at a modest pace. Still, up close and in the trenches you could see both men playing chess with each other as they picked their shots. 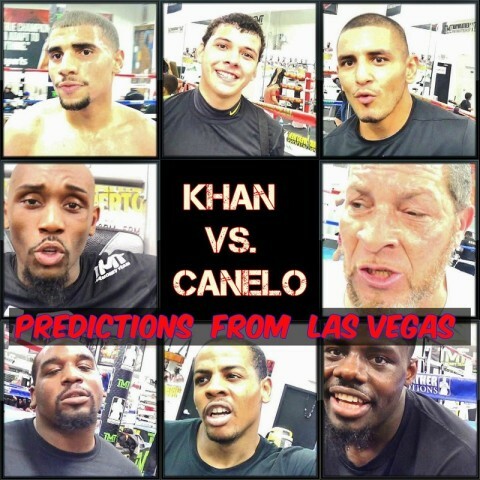 When it was announced that WBC middleweight champion Saul “Canelo” Alvarez would be defending his title against former junior welterweight champion Amir Khan, it was met with much surprise. With so much talk talk immediately following the matchup, it was only natural to get some thoughts on the contest. 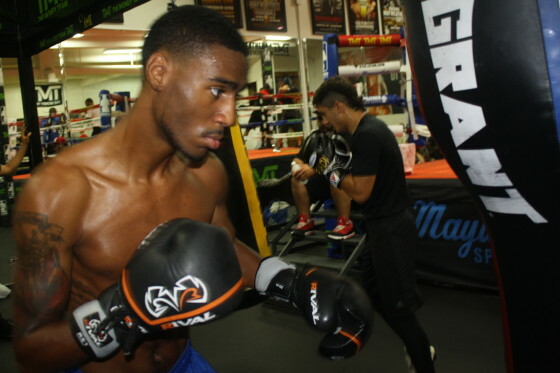 Not as much has been heard from former WBO junior middleweight champion Demetrius Andrade these days. 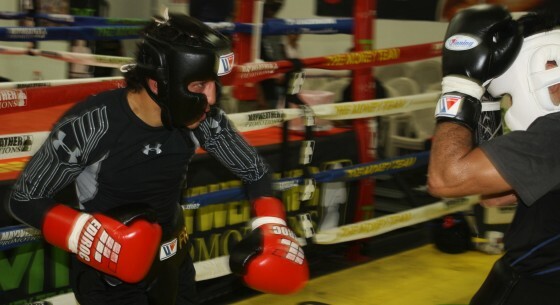 Andrade has fought just twice over the past two years, with his recent outing being a second round TKO over Argentina’s Dario Fabian Pucheta this past October in Connecticut. 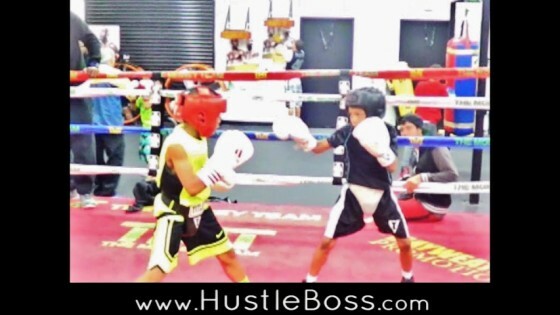 Inside of the Mayweather Boxing Club in Las Vegas this past week, you could spot some of the city’s top amateur prospects getting down to work. Often as the gym nears its closing towards the late afternoon part of the day, you can swing by and scout some of the area’s best upcoming talent putting their skills on display. 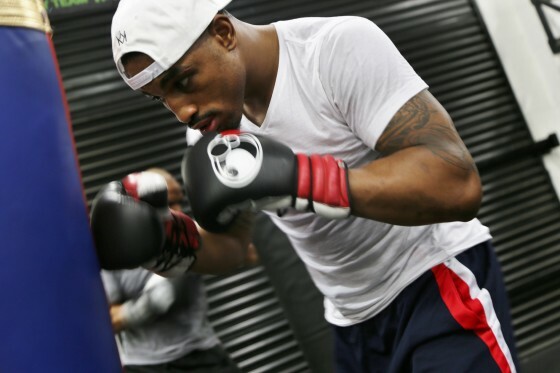 The 2015 calendar year has come and gone and with it, so too did several fighters in the boxing game make moves towards the next step of their career. 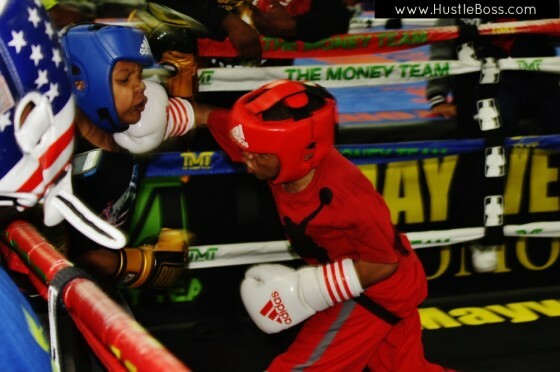 Having trained in Las Vegas the past few years as she honed her skills, Latondria Jones was already a staple inside of the Mayweather Boxing Club due to her positivity, energy, spirit, and talent. 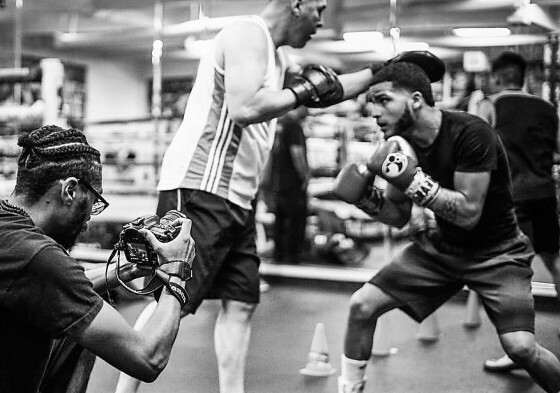 There are always new faces emerging inside of any top gym across the globe and the Mayweather Boxing Club is no different. 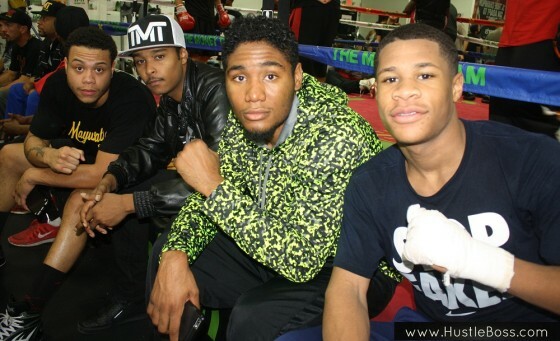 A few weeks back I crossed paths with budding featherweight prospect Jayvon Garnett, from Cincinatti, Oh. 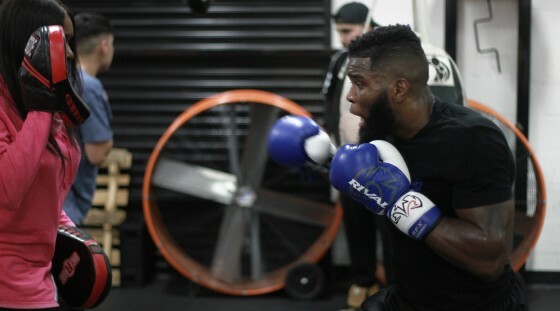 Sporting a 3-0 record with three knockouts, Garnett is low-key figure inside of the gym and he’s far more into his work than talking, so he was easy to slightly overlook at first. While Floyd Mayweather may have retired, that certainly hasn’t slowed down the hustle and bustle inside of his personal gym these days. 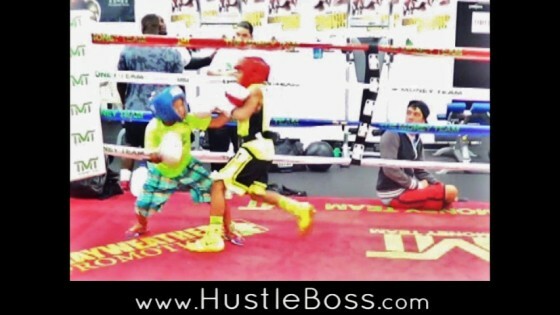 Hustle Boss swung through the doors of the Mayweather Boxing Club on Monday, Nov. 30 and it was a packed scene. It’s been a few years now since we at Hustle Boss have been covering the progress of young Famous Johnson. 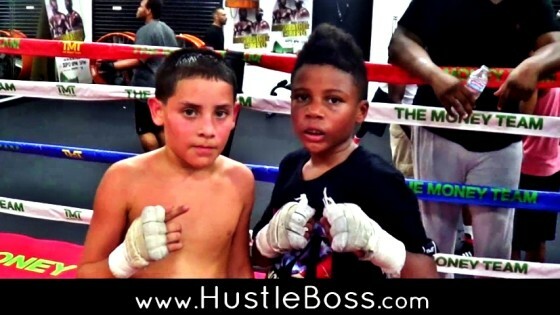 Now 8 years old, Famous is a top amateur prospect in the Las Vegas area and has been dividing his recently between the Mayweather Boxing Club and Pound 4 Pound Boxing, ran by the Barrientes family.